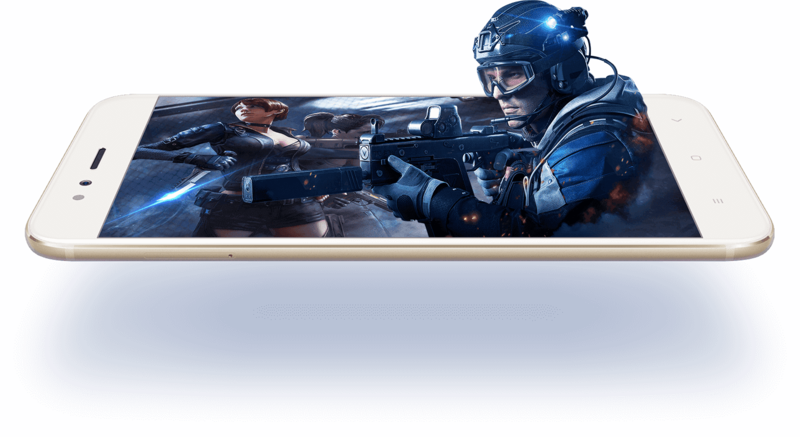 Are you looking to buy a budget gaming smartphone under Rs.15,000 and that too a gaming smartphone? Well!, then there are lots of options available in the Indian smartphone market for you to pick from. 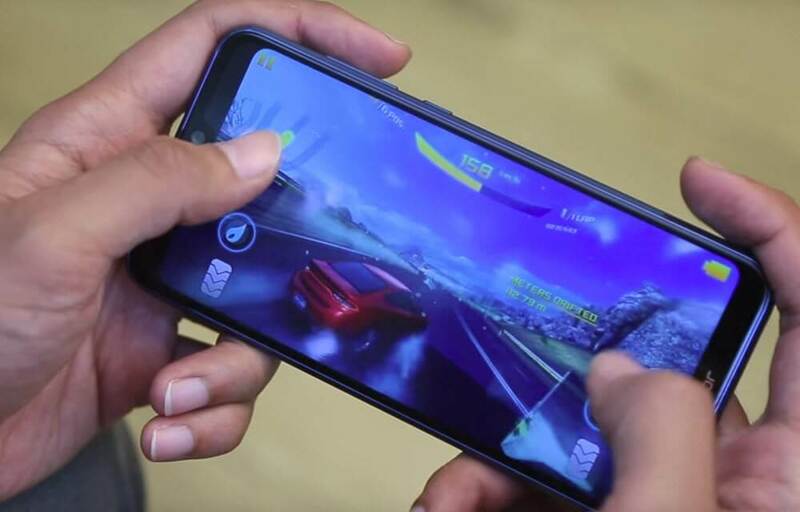 These best android gaming smartphones under Rs.15,000 are not just well-priced but will surely give you the goosebumps when it comes to the performance and gaming experience. Some of these smartphones can perform as good as flagship smartphones. The Redmi Note 5 Pro is one of the finest or even the best smartphone available in the 15K bucket. The Xiaomi Redmi Note 5 Pro is powered by the powerful 1.8 GHz, Octa-core, Qualcomm Snapdragon 636 SoC coupled with 4GB/6GB of RAM and 64GB inbuilt storage. The graphics are handled by Adreno 509 GPU. 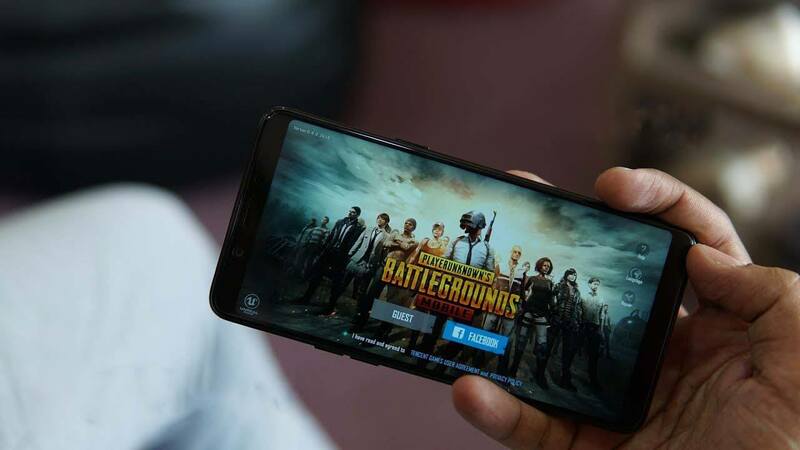 Along with this the Game Booster Mode on MIUI 9, provides the user with the distraction-free gaming experience. The Xiaomi Redmi Note 5 Pro comes with a powerful 4,000mAh battery which not only offers an excellent battery life but also provides hours of gaming before needing to be plugged into the charger. The smartphone features a taller 5.99-inch FHD+ display that offers an impressive pixel intensity of 403ppi and a resolution of 1080 x 2160 pixels. The smartphone also features a dual camera setup (12 MP + 5 MP) on the back and a powerful 20MP selfie camera on the front. 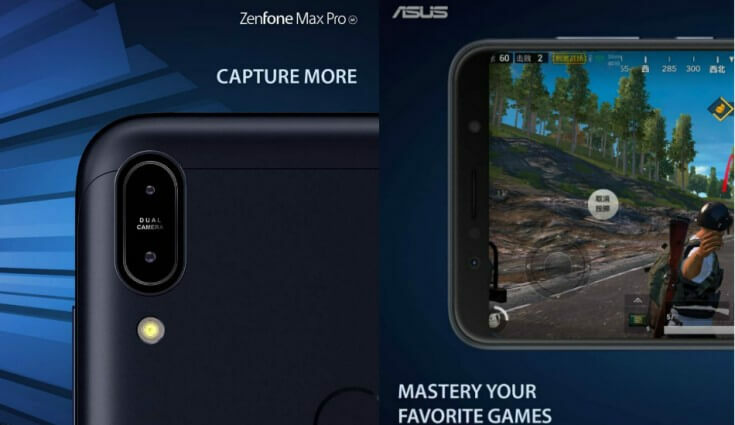 The ASUS Zenfone Max Pro M1 is backed with almost same hardware configuration as the Xiaomi Redmi Note 5 Pro and offers a smooth gaming experience. The ASUS Zenfone Max Pro M1 is one of the best smartphones under the 15K bucket when it comes to the battery life. The smartphone features a mega-powerful 5,000 mAh battery, that can really match the expectations of anyone. The ASUS Zenfone Max Pro M1 features stocks Android and is running on stock Android 8.1 Oreo. The ASUS Zenfone Max Pro M1 is powered with 1.8 GHz, Octa-core, Qualcomm Snapdragon 636 processor paired with Adreno 509 GPU and 6GB RAM (4GB variant is also available). The smartphone features a 5.99-inch FHD display with a resolution of 1080 x 2160 pixels. The smartphone comes with a dual camera setup (13MP + 5 MP) at back and an 8 MP selfie camera on the front. The phone is available in two variants of internal storage of 32GB and 64GB, which can be further expended upto 2TB via micro SD card. The Honor 9N features a display notch and is powered by an Octa-Core Kirin 659 SoC, coupled with 4GB of RAM and 64 GB internal storage. 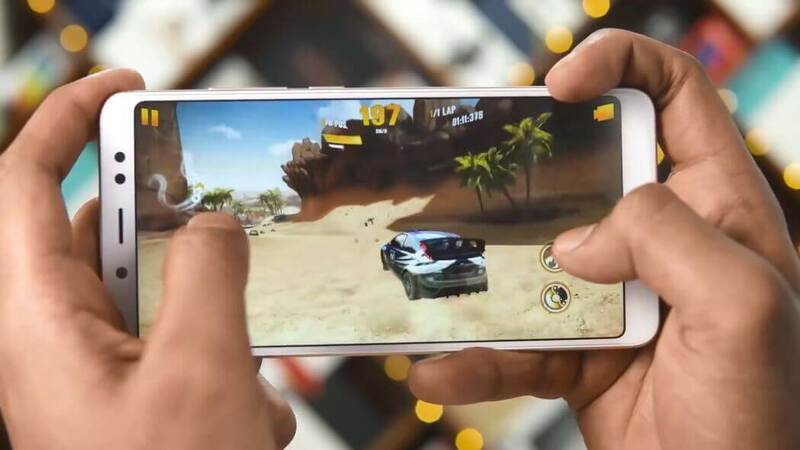 On the graphics front, the phone is backed with a Mali-T830 MP2 GPU and also comes with Huawei'S GPU Turbo technology, to give an immersive gaming experience. The handset comes with a 5.84-inch full HD+ screen that offers a pixel density of 432ppi and a resolution of 1080 x 2280 pixels. The phone features a dual camera setup (13 MP + 2 MP) at back and a 13MP snapper on the front. The smartphone is backed by 3,000mAh battery. The Realme 1 is one of the hottest smartphones in the mid-range market and brings forth powerful internals. The Realme 1 runs on the Octa-core (2 GHz, Quad core, Cortex A73 + 2 GHz, Quad core, Cortex A53) MediaTek Helio P60 SoC coupled with 6GB of RAM and massive 128GB internal storage (also available in 64 GB + 4 GB RAM or 32 GB + 3 GB RAM variant). On the graphics front, the smartphone uses the Mali-G72 MP3 GPU. The phone features a 6-inch IPS display with a resolution of 1080 x 2160 pixels and 18:9 aspect ratio with a pixel density of 402 ppi. The phone comes with 13 MP primary camera and 8 MP front selfie camera. The phone also features the AI-backed facial recognition. The phone is backed by a 3,410 mAh battery. The Xiaomi Mi A1 is powered by Octa-core 2.0 GHz Cortex-A53, Snapdragon 625 SoC and is coupled with 4 GB of RAM and 64 GB of internal storage. On the graphics front, the smartphone uses the Adreno 506 GPU. The phone seems to be powerful enough to handle most graphics-intensive games. The phone features a 5.5 LTPS IPS display with a resolution of 1080 x 1920 pixels and a pixel density of 403 ppi. The Xiaomi Mi A1 features a dual camera setup (12 MP + 12MP) on the back and a 5 MP selfie camera on the front. The phone is backed with a 3080 mAh battery. 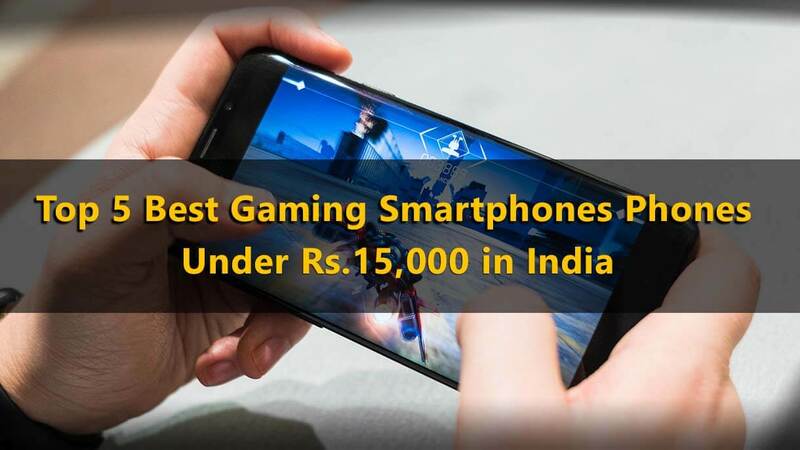 So, this brings an end to our list of Top 5 Best Gaming Smartphones Phones Under Rs.15,000 in India. Hopefully, this list will be able to meet your gaming needs. If you think there is some other giant which need to be part of this list then please let us know by commenting below in the comment box. If you have any suggestion/query or just want us to write on some specific topic or gadget then let us know by commenting below. 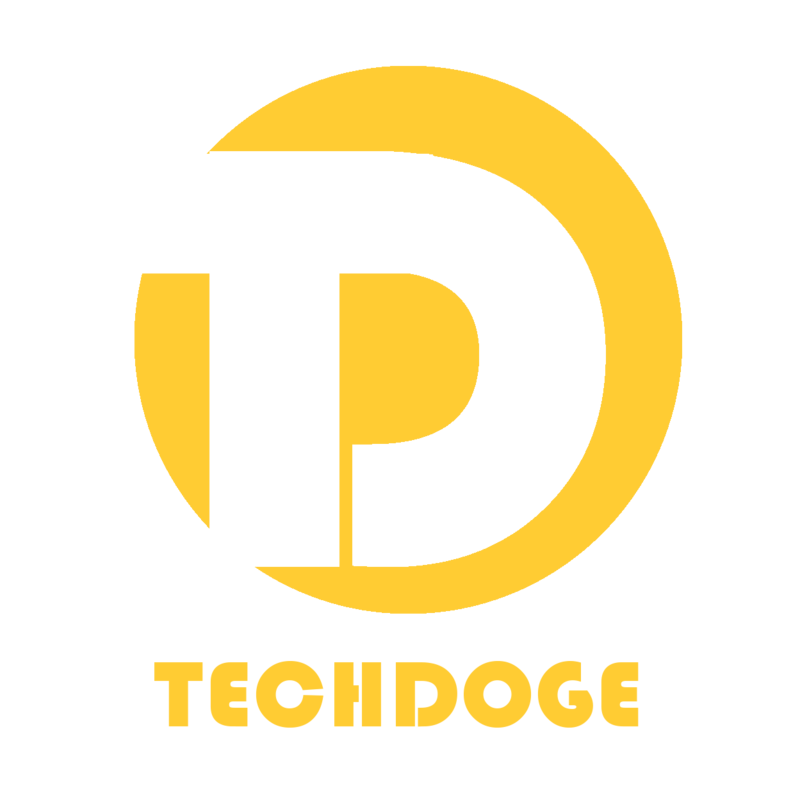 Mean while For more Tech and Gadgets update click Here.